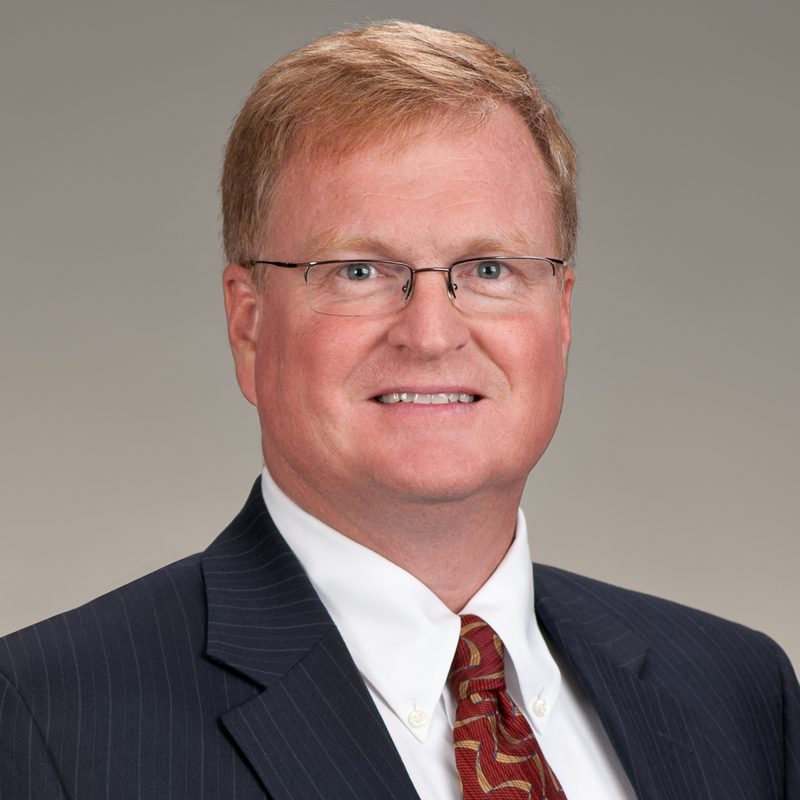 Joey McCue is a senior shareholder with Collins & Lacy and chair of the firm’s Construction Practice Group. Joey’s practice primarly focuses on construction, transportation, premises liability, professional liability and pesticide litigation. Prior to joining Collins & Lacy in 1997, he served as a law clerk for the Honorable Paula H. Thomas. Joey also has 10 years of experience in sales and as a business owner. His reputation in the courtroom and professional standing as an attorney are highly rated by his peers, according to Martindale-Hubbell. Construction Litigation: defense of developers, general contractors and sub-contractors, including multi-million dollar construction defect trials, with million dollar exposure, resolved through mediation. Transportation Litigation: defense of tractor trailers and buses involving allegations of death and brain injury. Premises Liability: including “trip and falls” and “slip and falls” for national fast-food chains and retailers. Professional Liability: representing other lawyers and law firms in the defense of malpractice. Pest Control Litigation: including the representation of licensed pest control operators in wood infestation and structural sub-structure repair work claims, with hands-on experience in pesticide application and inspections, as well as sub-structure repair.